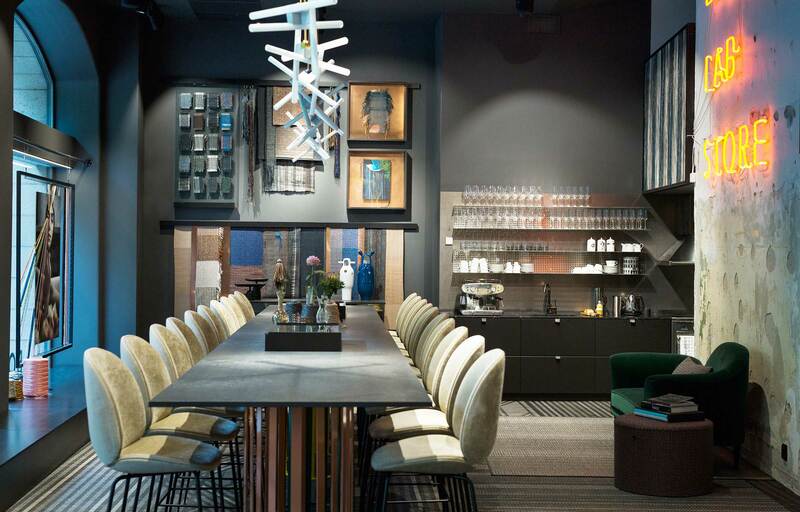 On June 8th, Swedish design company BOLON premiered its new concept store in Stockholm. 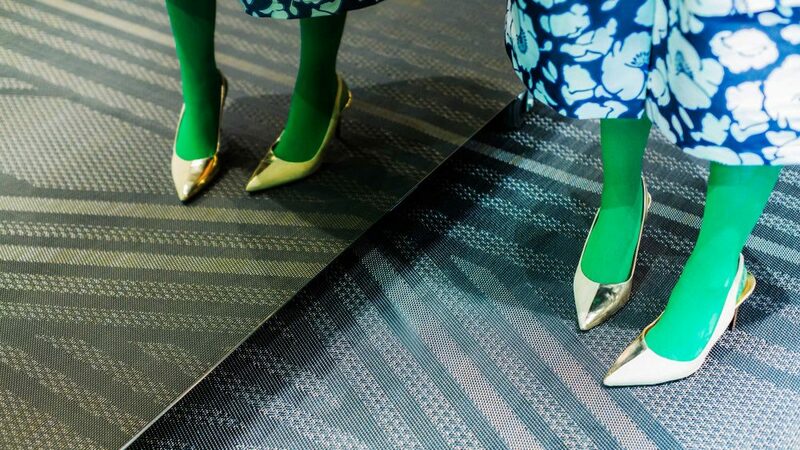 The BOLON Lab Store is a living laboratory for flooring innovation, where the concept of the traditional showroom has been expanded to include food, hospitality and community, and where visitors are treated to a fully immersive experience of the BOLON world. 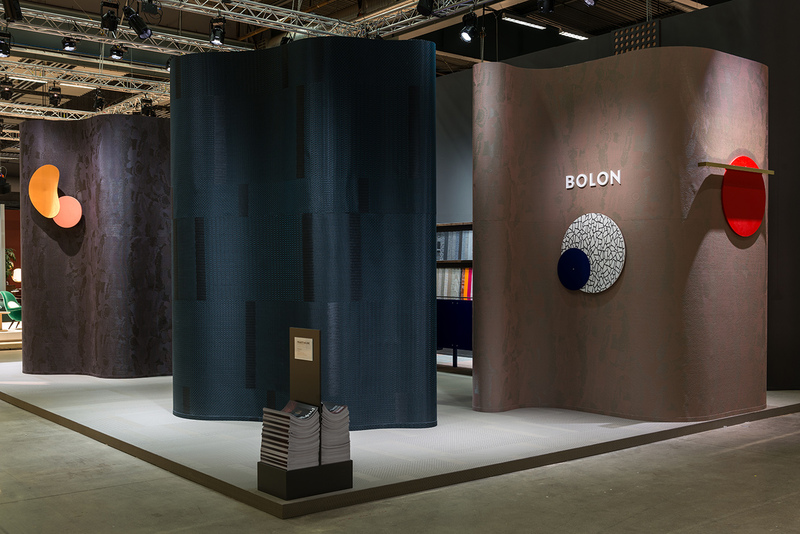 A flexible space for showcasing BOLON’s latest products and collaborations, the BOLON Lab Store is a hub of design where tactile flooring and textile installations serve as a backdrop for a rotating programme of exhibitions, workshops, lectures and dinners. 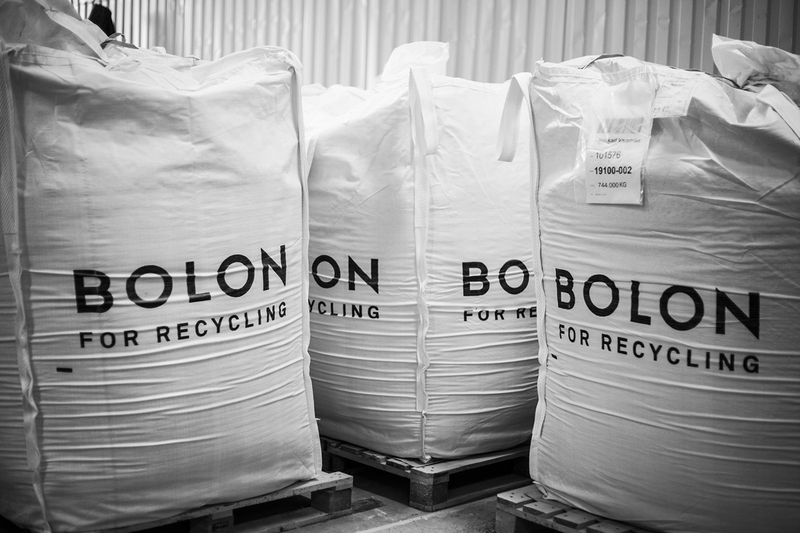 The full range of BOLON products will be presented in the new store. 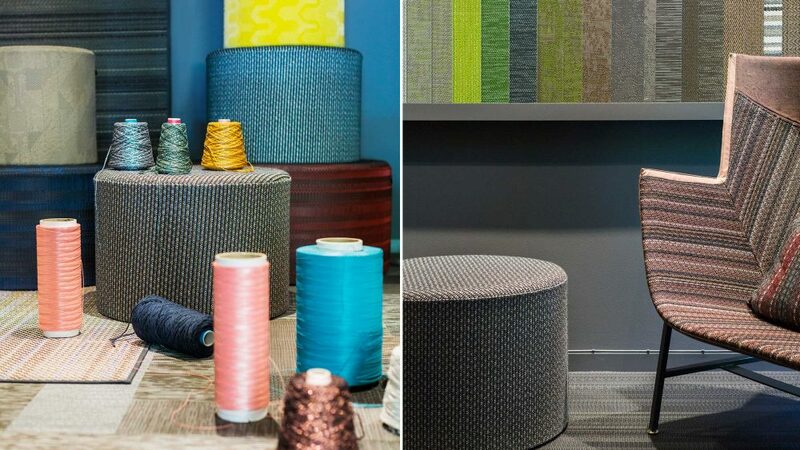 In addition to flooring and the new collection of BOLON rugs, a limited edition of BOLON poufs will be available for purchase – exclusively for the BOLON Lab Store. 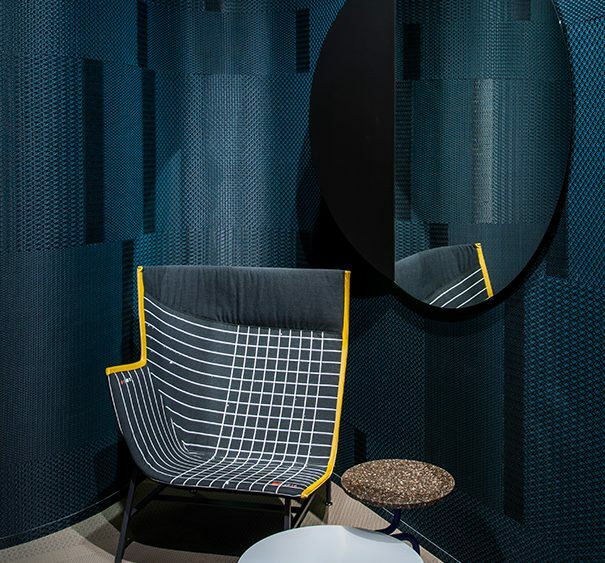 The BOLON Lab Store is a space for designers, architects and enthusiasts to meet and exchange ideas. 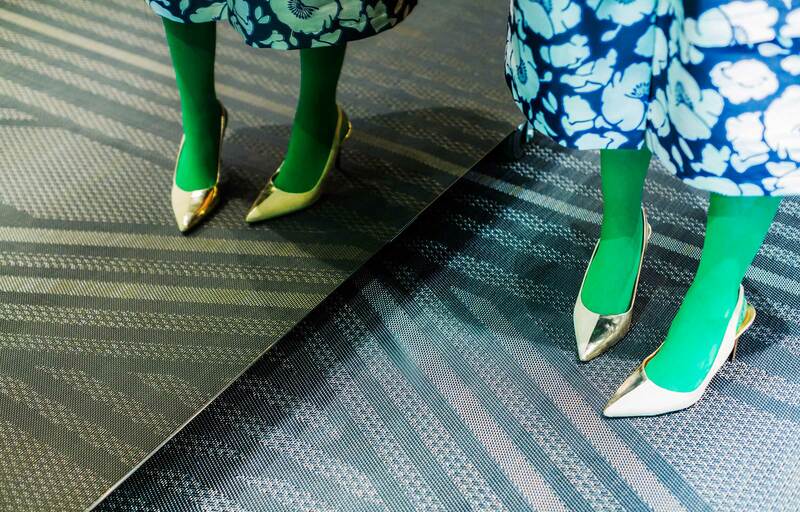 BOLON draws on its collaborative approach to design––which includes partnerships with Jean Nouvel, Missoni, Monica Förster, Doshi Levien, Färg & Blanche, Cappellini and more––to promote creative discourse around its architectural flooring. 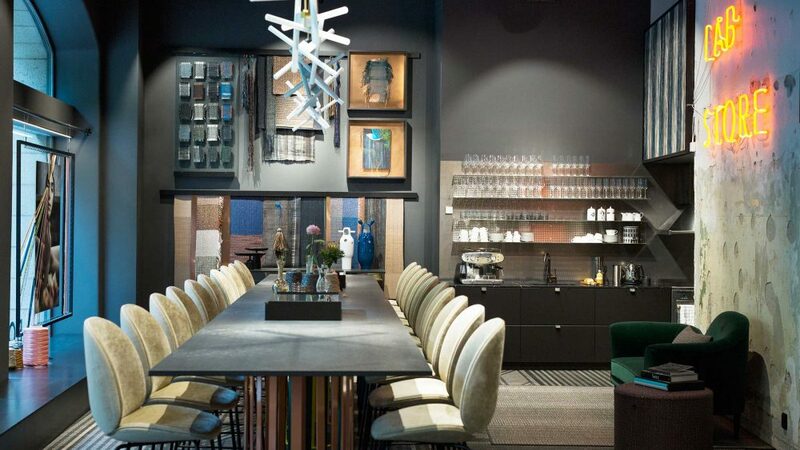 The BOLON Lab Store will provide a new forum in which to meet, enjoy a meal or coffee prepared by an in-house chef, engage in dialogue about ideas and plans, and receive advice and support from BOLON’s flooring experts. 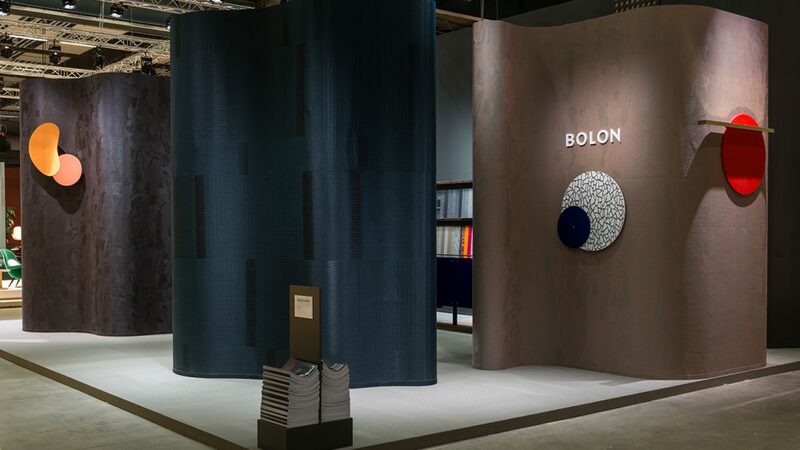 Workshops, lectures and exhibitions invite guests behind the scenes of BOLON’s intensive research and development process. 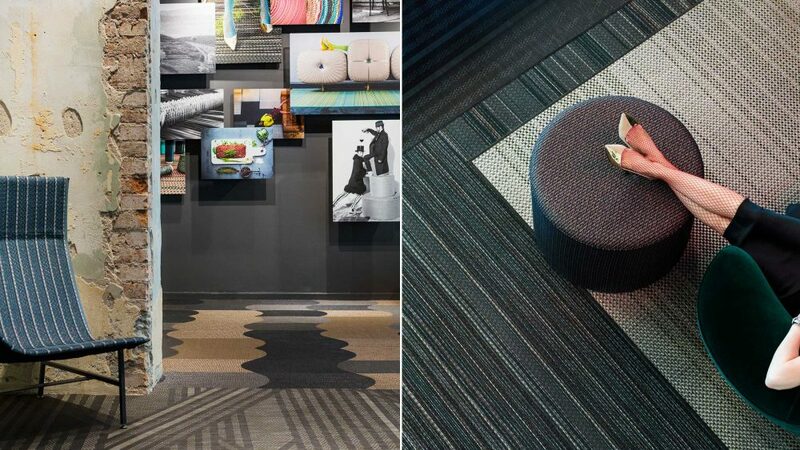 At BOLON , environmental, social and material standards are continually examined and improved, providing a platform from which to share knowledge with architects and designers. 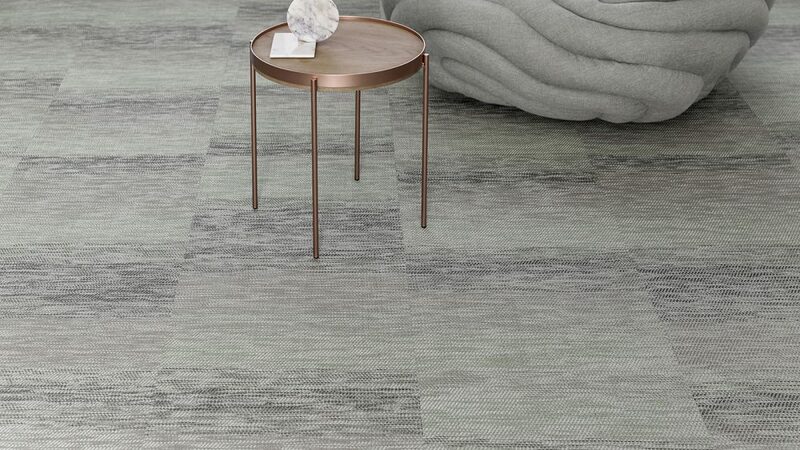 BOLON is highly responsive to the needs of its community, and products are constantly developed to better serve clients in their quest for innovation, flexibility and visual identity. 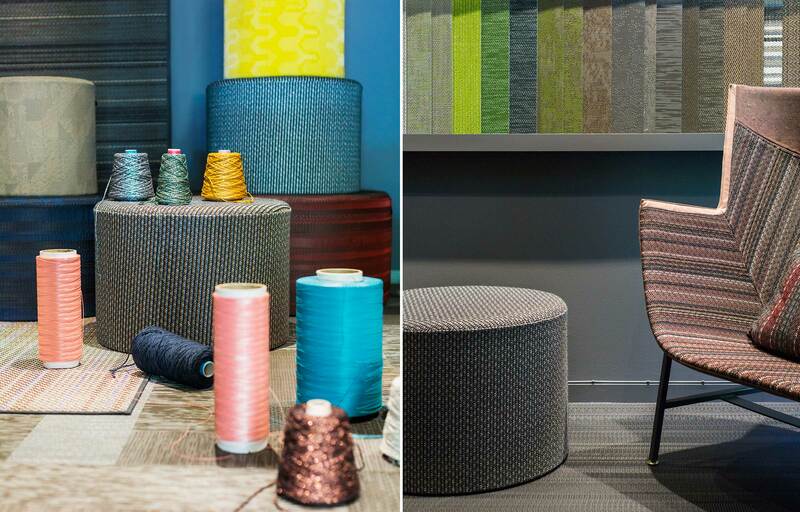 The BOLON Lab Store is a place where ideas flow freely, and visitors are treated to the latest in product development and research. 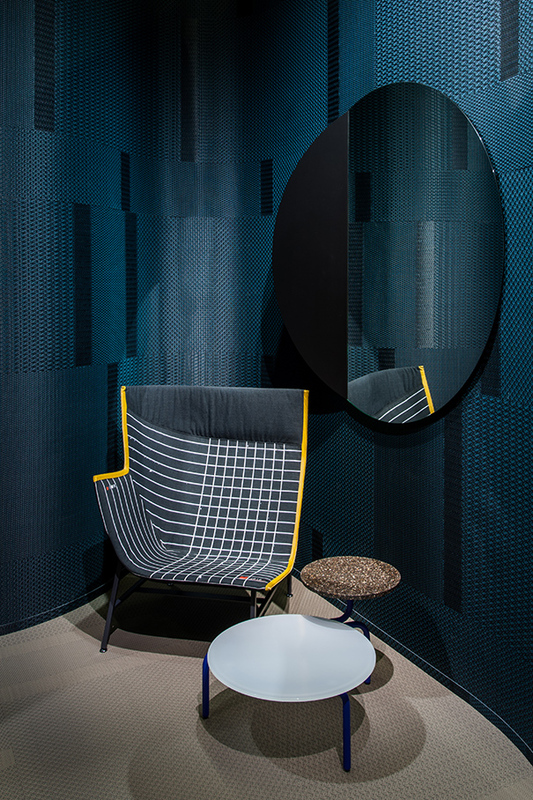 Building a community among designers, industry leaders, experts and manufacturers is an integral part of BOLON’s DNA, and the new BOLON Lab Store extends this sense of community into a concept store experience. 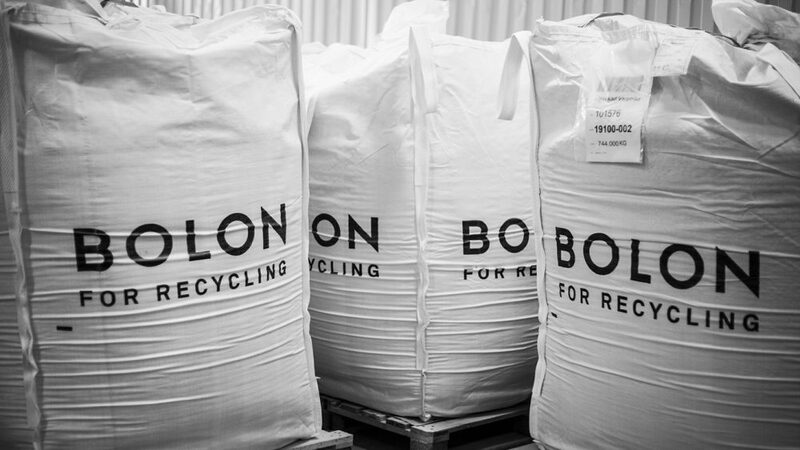 Like guests of BOLON’s grand guesthouses in the Swedish countryside and city of Ulricehamn, visitors to the BOLON Lab Store will also be treated like members of the BOLON family. An in-house chef will prepare exquisite meals and exceptional coffee. Visitors are encouraged to make themselves fully at home in the BOLON world and to interact with the exhibitions on display. 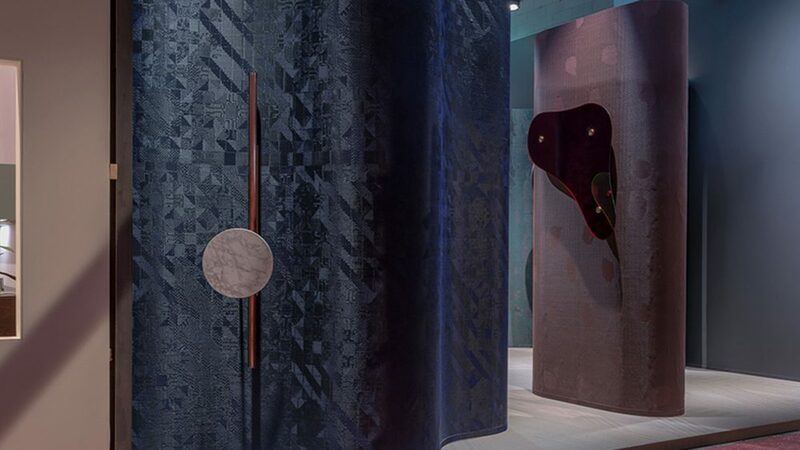 During the start of the year, BOLON launched its first rug collection; Duet and Villa La Madonna, exploring the rug as a site-specific design concept. 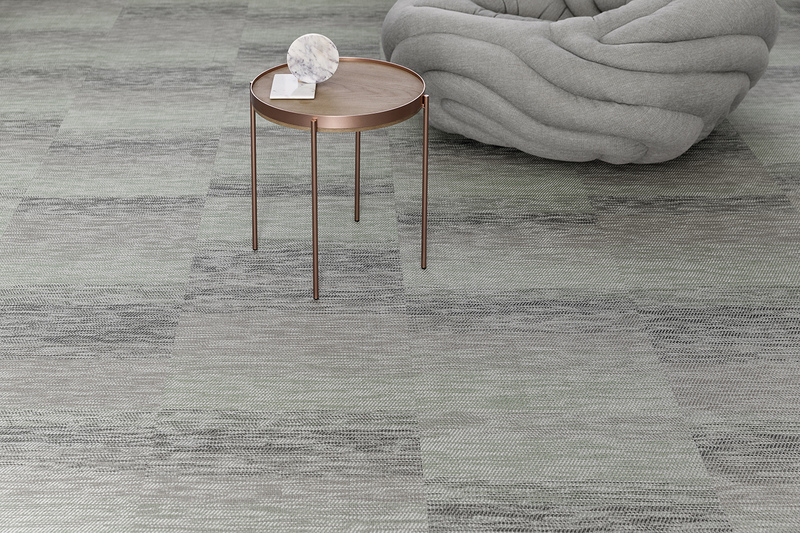 Villa La Madonna is named from the boutique hotel in Italy belonging to BOLON’s owners Annica and Marie, for which the rug collection was originally designed. 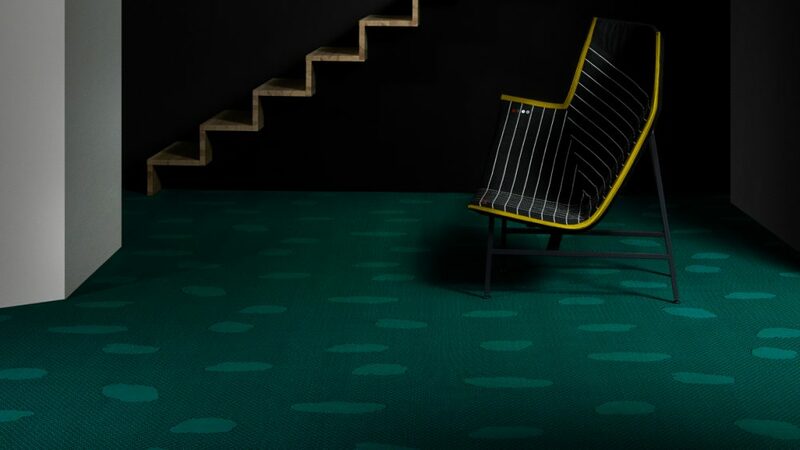 The rugs are BOLON’s first foray into textile production and present a new material comprised of vinyl thread woven with wool and sparkling metalized polyester. 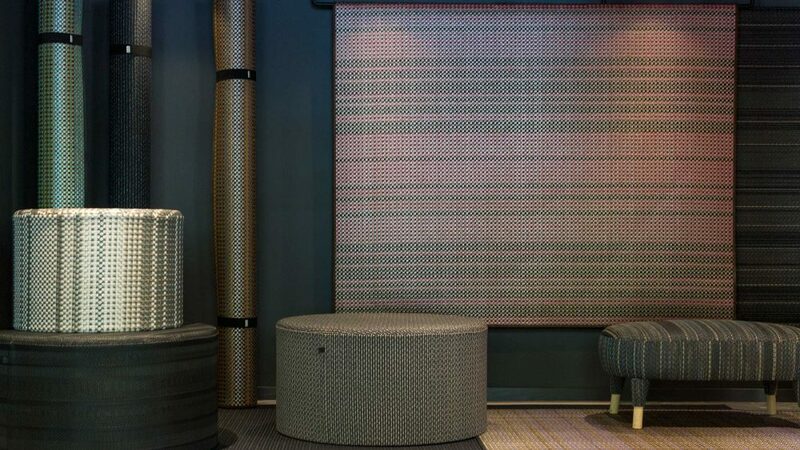 For the first time, BOLON is also presenting a limited edition of poufs made of woven BOLON material. 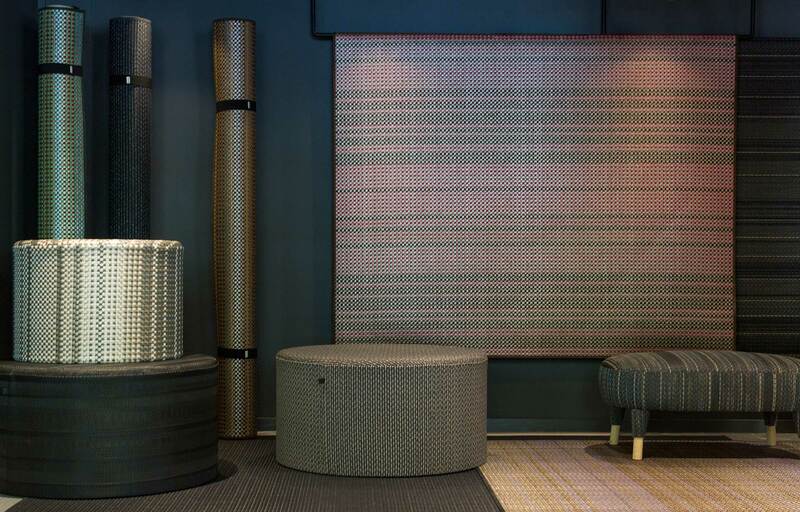 The poufs come in three different sizes, suitable for indoor as well a outdoor use, and are sold exclusively at BOLON Lab Store. 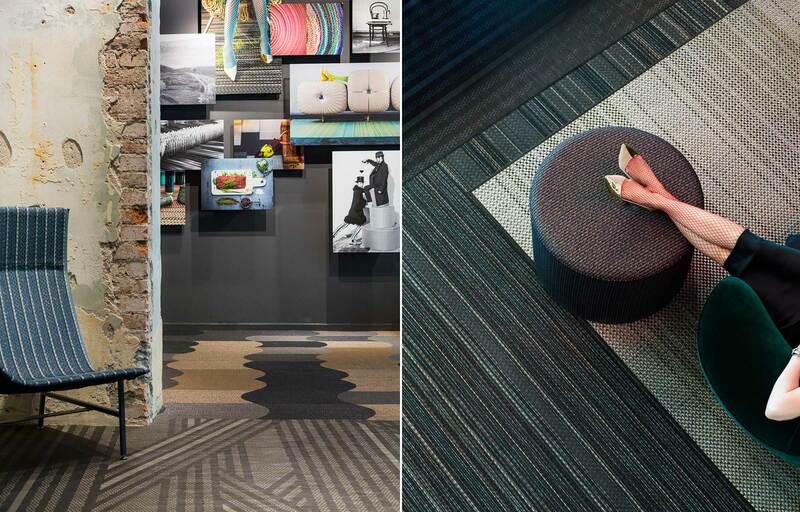 For price or more information about flooring and pieces, please visit BOLON Lab Store or contact BOLON.